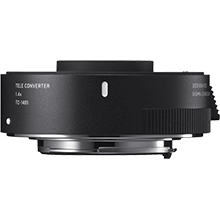 High standard teleconverter that is perfect for new product lines. 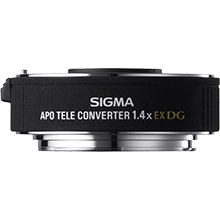 If you can’t find what you’re looking for then please contact us on 01707 329 999 or email sales@sigma-imaging-uk.com. 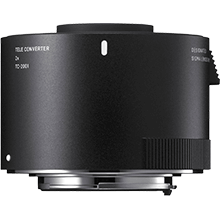 Discontinued items may still be available from our Parts Department, please phone the number above or email service@sigma-imaging-uk.com.